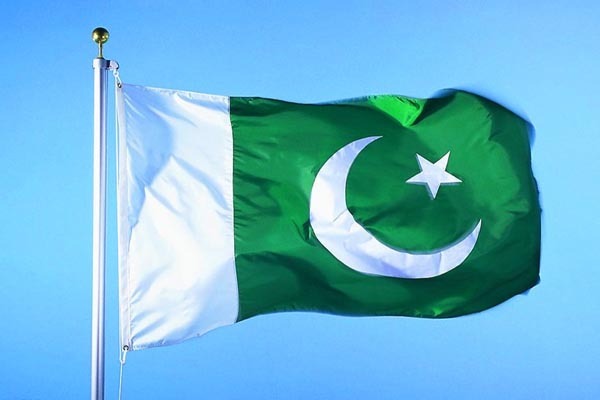 LONDON, March 22 (APP):Like every year, Pakistan High Commission (PHC) London is celebrating Resolution Day in befitting manner and has arranged a Pakistani flag hoisting ceremony on Saturday, (March 23). According to the high commission’s statement, all arrangements have been finalized and Pakistan High Commissioner London Mohammad Nafees Zakaria will hoist the Pakistani flag. He has also invited the members of Pakistani community, British friends of Pakistan and representatives of media to attend the ceremony and be part of the celebration. On this occasion, local singers will present popular national songs, and traditional Pakistani brunch will also be served to the guests.